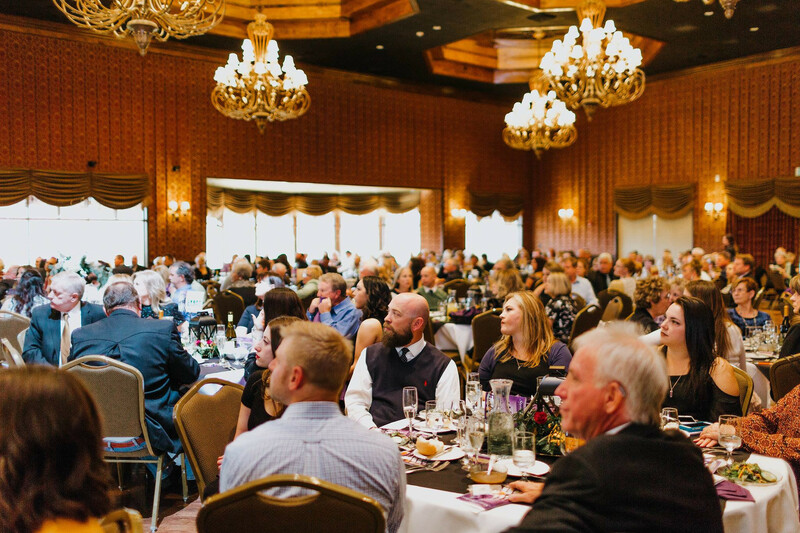 ST. GEORGE — Tickets are now on sale for the sixth annual “Dove Center Gala,” slated for March 2 at the SunRiver Ballroom in St. George. The gala is the organization’s premier fundraising event of the year. Money raised helps ensure that lifesaving services are brought free of charge to survivors of domestic abuse and sexual assault. The evening is especially noteworthy, as 2019 is the organization’s 25th anniversary, according to a press release from the Dove Center. With that in mind, the gathering is set to be a little different from previous galas, said Adele Pincock, Dove Center’s community engagement director. In addition to the musical performances, guests will enjoy an inspiring multimedia presentation commemorating Dove’s 25th anniversary, and for the first time ever, the gala will feature a live auction – complete with a professional auctioneer. Tickets typically sell out a month prior to the event, so those interested in attending are encouraged to purchase tickets early to reserve their spot. Tickets are $125 each and can be purchased by visiting the Dove Center’s website or by clicking here. For information on sponsorship opportunities, email development@dovecenter.org or call 435-628-1204. When: Saturday, March 2, 5-8 p.m. Cost: Tickets are $125 each. To purchase tickets, click here. To access services or speak with an advocate, call Dove Center’s 24-hour helpline: 435-628-0458.